Exeter Writers: Did you know Exeter has a Grand Bard? 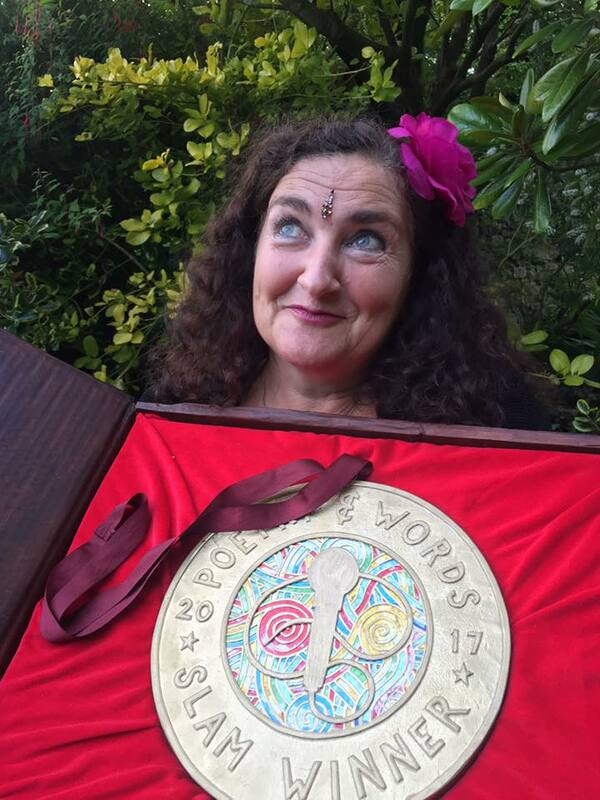 The current Grand Bard of Exeter is Jackie Juno, a multiple poetry slam winner, including the 2017 Glastonbury Festival Poetry Slam and the Plymouth LitFest 2017 poetry slam! In 2011 Jackie won the competition to find Exeter’s new Bard. Contenders had 7 minutes to perform something of their own material (song, story or poem) and read out their manifesto of what they would do with the title. This was judged by the audience. After holding the title for a year, she held the competition to find the new Bard. The Grand Bard at that time, Mark Lindsey Earley, wished to bestow his title upon her, so after some deliberation, she decided to accept his kind offer of the seven year role. “It is up to each individual what they want to do with the title of Bard or Grand Bard - I oversee the competition each year and support the Bards, but otherwise it is open to what the individual feels is their role." 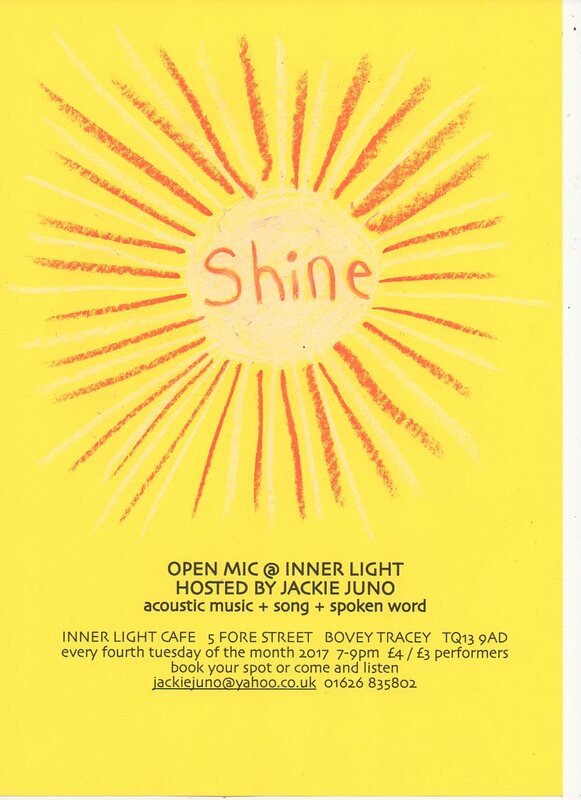 Jackie’s way with words has taken her as far afield as Ireland, Amsterdam and Italy, plus she regularly gigs all over the southwest. She runs several monthly poetry events in Totnes, Chagford, and Bovey Tracey. Jackie has won several awards for her poetry and has three poetry collections published – THIS MUCH I KNOW (2014), HISTORY’S WHISPERS (2011) and OUTSPOKEN! (2009). She runs creative writing classes in Devon, Cornwall, Italy and beyond… and is also a celebrant, painter, singer, compere, tarot reader, workshop facilitator and events organiser. She is soon to be launching her new multi-media solo show called SPELLBOUND – Being the True Tale of a Reluctant Witch Unable to Escape her Destiny. Appropriately, these debut performances are around Hallowe’en; in Cornwall and Devon, with further dates to be added. More details can be found on her website www.jackiejuno.com.